ISO 9001 is the international standard that specifies requirements for a quality management system. Organisations use the standard to demonstrate the ability to consistently provide products and services that meet customer and regulatory requirements. It is the most popular standard in the series and the only standard in the series to which organisations can certify. 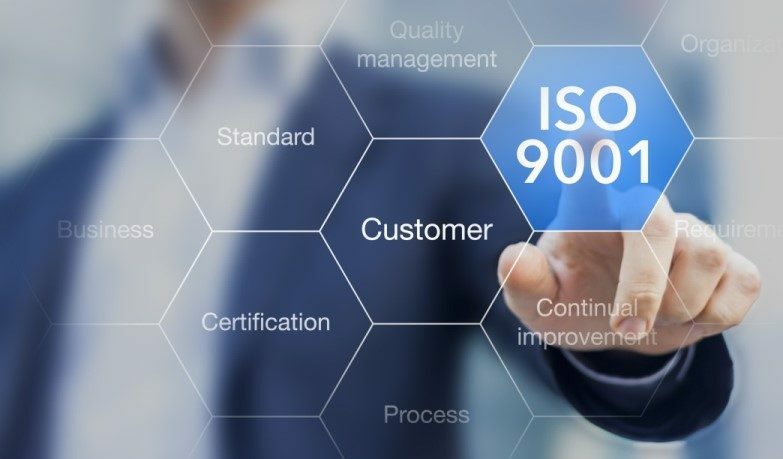 ISO 9001 is based on the plan-do-check-act methodology and provides a process-oriented approach to documenting and reviewing the structure, responsibilities, and procedures required to achieve effective quality management in a business. Angus Fosten, Joint Managing Director of Partech had this to say on the achievement, ‘The latest 2015 version places an increased emphasis on management commitment and a company’s understanding of their operational context. For Partech, the transition process allowed us to line up our passion for customer service with the requirements of the standard – removing unnecessary processes and clarifying our goals. We are delighted to have moved to the new version of ISO 9001 and thank the SGS auditor for his constructive and progressive feedback’.